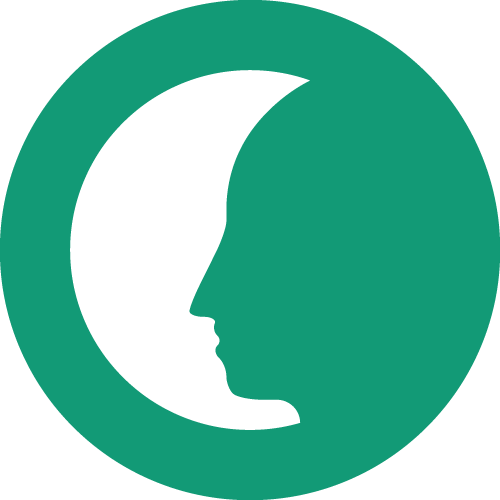 MSMS gives them the resources, education, and clout they need to remain leaders of the health care team and advocates for their patients. 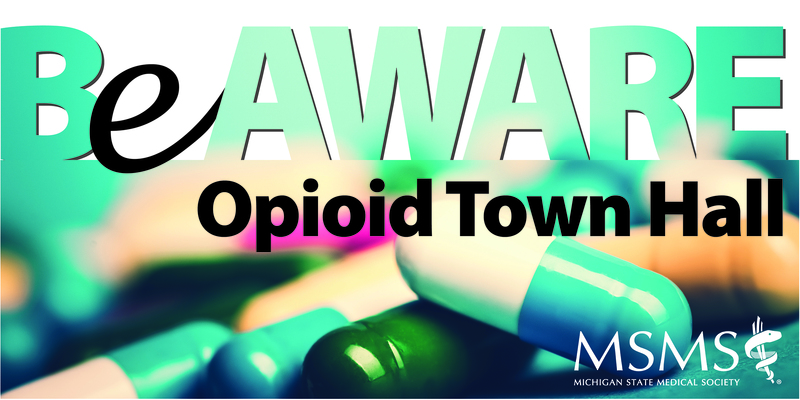 The Opioid Town Hall will be held on February 25 from 7-8:30 pm as both an in-person and a livestreamed event offering 1.5 AMA PRA Category 1 Credits™ at no charge. The course will review case studies and identify strategic goals and policy solutions to move forward. 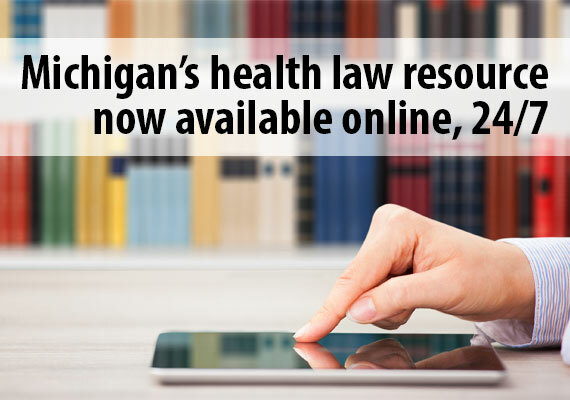 Current, comprehensive, and uniquely tailored to the physician perspective, the Michigan State Medical Society's Health Law Library, sponsored by Kerr Russell, is Michigan's premier health law resource. 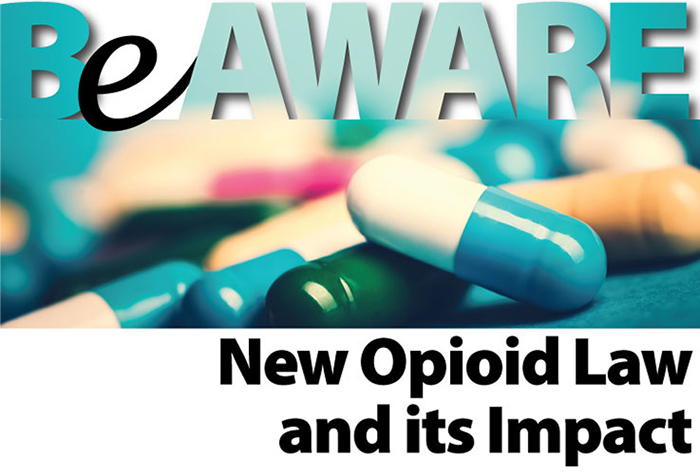 MSMS launched MSMS.org/BeAWARE that houses resources on the new opioid law, including guidelines, online learning, provider resources, medication disposal, overdose prevention, MAPS information, treatment resources, FAQs, and more. 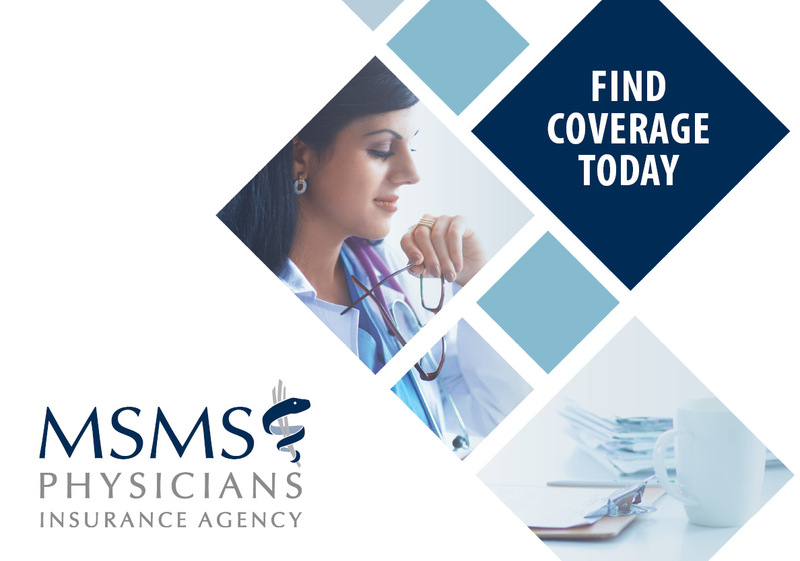 MSMS Physicians Insurance Agency is uniquely qualified to offer our insurance portfolio to Michigan physicians, their families and office staff. We make it our business to know your business. 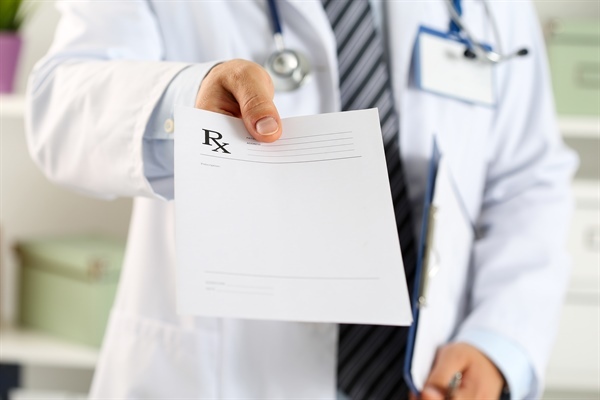 Get a quote from MSMS Physicians Insurance Agency.